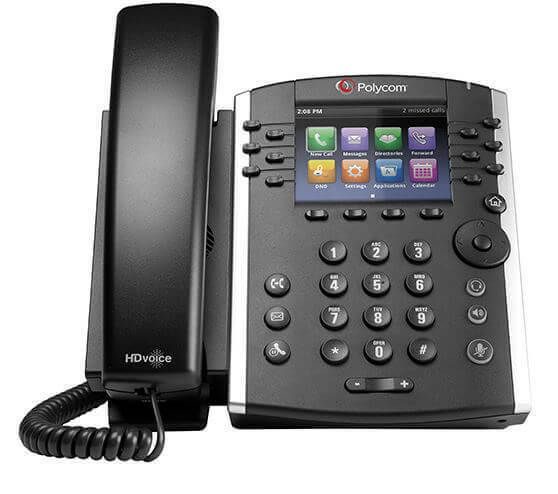 The Polycom VVX-410 SIP phone is a step above its siblings in capability and ambition. For example the VVX-410 is a colour display phone which is combined with HD voice to provide an executive experience to users. 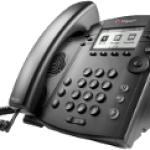 The VVX 400 Series phones are designed to produce high-quality, cost-effective handsets to front-line staff handling a moderate volume of calls. 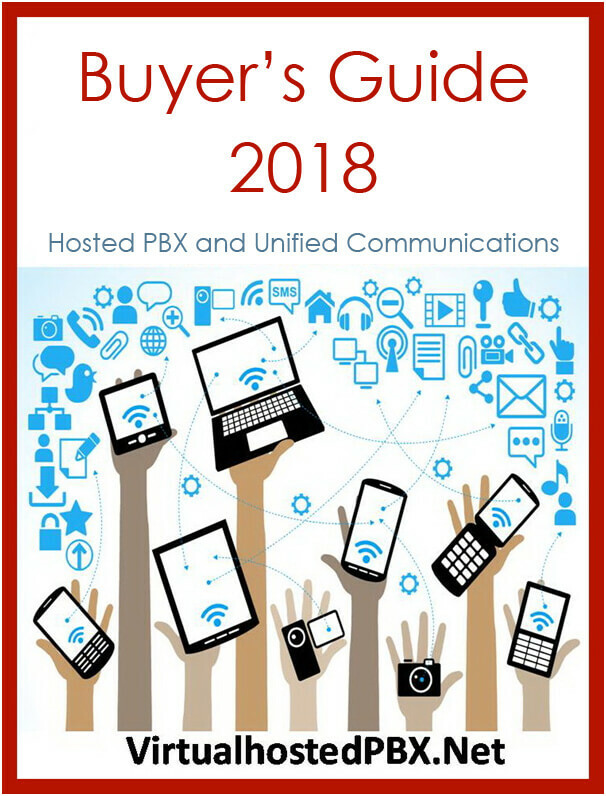 The phones are designed to handle advanced unified communications (UC) telephony features, which are above and beyond the capabilities of their siblings. The deployment of the VVX-410 can improve productivity for office staff and knowledge workers via the features of a larger, color touch display. 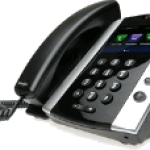 The VVX-410 phone can also make more efficient and productive calls through its HD Voice capability. 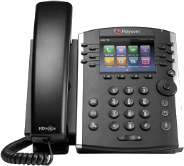 Furthermore it can reduce deployment and maintenance costs and this is very important for hosted IP PBX operators as they can provision phones via the Polycom Zero Touch Provisioning and Web based configuration tool. This makes the VVX 400 Series simple to deploy, and easy to administer, upgrade and maintain which is hugely important for service providers.